FRIGHT master Stephen King is under attack — by clowns! But America’s goofy jesters say THEY are the ones at risk — because of King! World Clown Association President Pam Moody says It, a new horror flick based on King’s 1986 novel of the same name, has soured the nation on her laugh-loving members! The movie stars Bill Skarsgard as It/Pennywise the Dancing Clown, who terrorizes kids in Maine — and real-life clowns say the flick is creating a PR nightmare and nobody is hiring them! Is Stephen King Responsible for death of the clown industry? 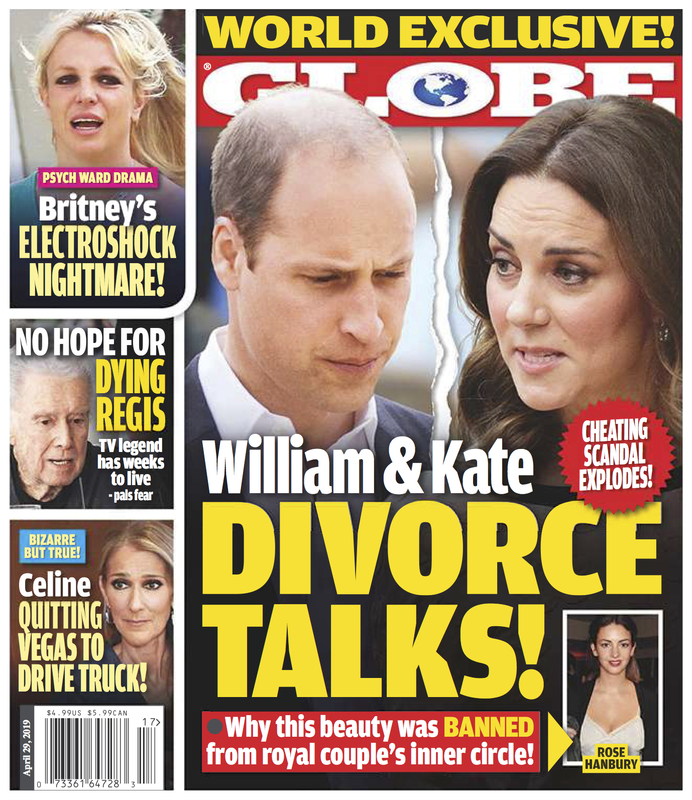 Read this story and more in this week's issue of GLOBE Magazine!